After the enthusiastic response to my post on Momofuku's Pulled Pork, I found that I am not alone in my love of pig. Pork fans, add this recipe to your porcine list. 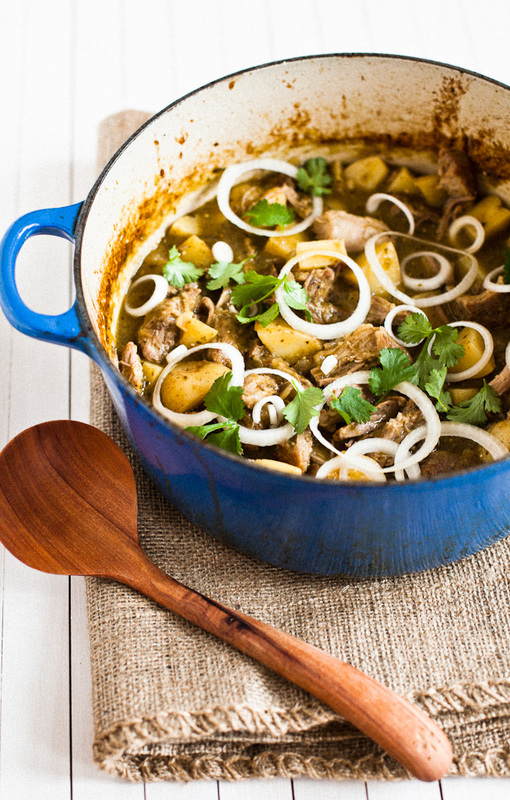 Take a little time this weekend to blister tomatillos and braise some pork, and your whole house will smell like Mexican comfort food. I trust Rick Bayless. He has earned a good rep by making great food at Frontera Grill in Chicago (sadly a place I've never had the chance to eat.) Plus, he has a nice face... somehow that open smile makes me trust him even more. As Californians, my little family eats a lot of Mexican food. When we go out to eat, 9 out of 10 times it's Mexican, though we don't cook much Mexican food at home. We do make tacos, and the occasional carnitas, but rarely more. A few weeks ago our neighbors loaned us a copy of Rick Bayless's Mexican Kitchen and I knew I needed to spend some time in my kitchen with Rick. I was right to trust the guy - Bayless' recipe for Tomatillo Braised Pork was a total hit. Succulent pork, a spicy/sweet stew, oh yeah! *We've made this recipe with a few different cuts of meat. I preferred our batch that used pork country ribs and some pork belly. So rich and succulent. 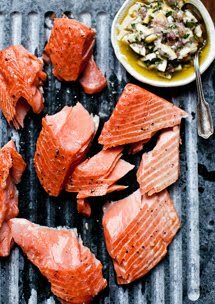 Preheat your broiler. 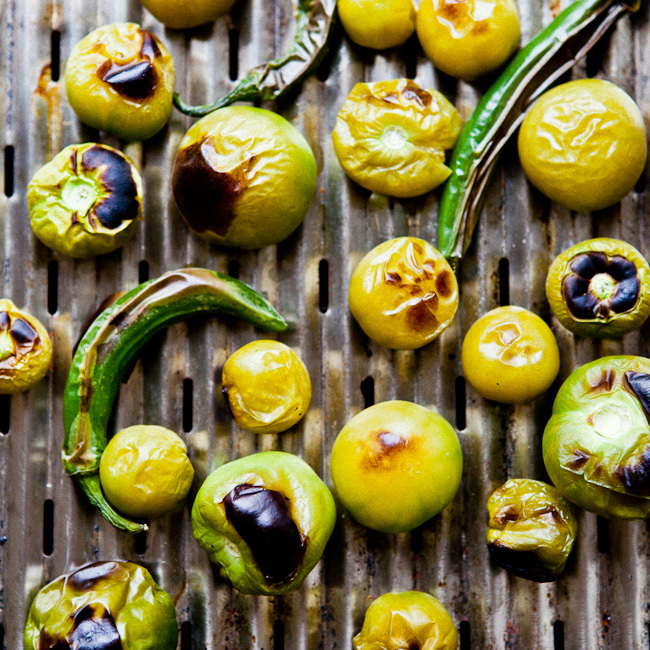 Husk and rinse your tomatillos, then scatter them on a broiling pan. Stick pan with the tomatillos a few inches under the hot broiler and cook for a few minutes until the skins are blistered. Then turn the tomatillos a bit to makes sure they are roasted on all sides and beginning to soften nicely. 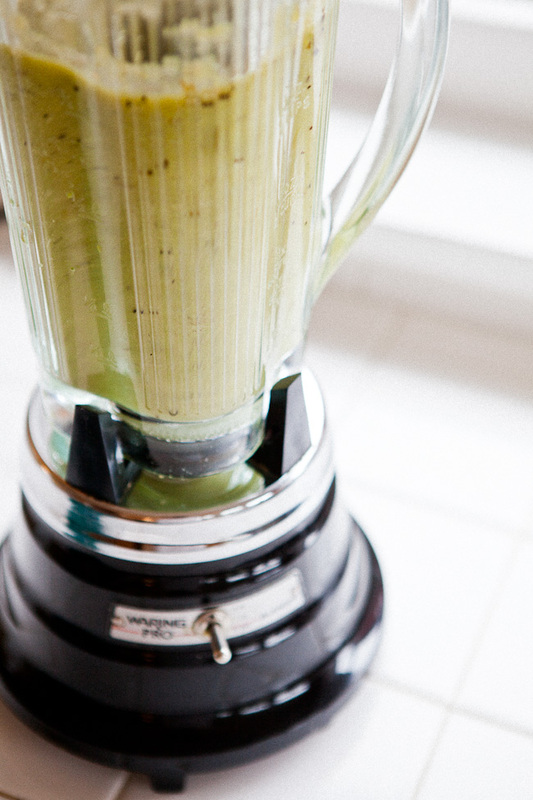 Put the roasted tomatillos in a blender. Blend until smooth, then add cilantro leaves, 3/4 cup water, and 1 1/2 teaspoon salt. Blend again. Your sauce is done! Prep your pork, by cutting it into big chunks and seasoning all sides with salt. Leave the fatty bits on - they really make the flavor here. In a large heavy bottomed pan, (I used my Le Creuset Dutch Oven), heat olive oil over a medium/high flame. Add the chunks of meat to the pan in a single layer and brown the meat on all sides. ( I needed to brown my meat in a couple of batches because I couldn't fit all the meat in the pan at once.) This whole process should take about 20 minutes. Pour out all but a thin coating of oil from your dutch oven. Heat over medium. Add onions and saute for about 4 minutes until they become translucent. Add the garlic and cook a few more minutes. Pour the tomatillo sauce into the pot. Turn up the heat and bring the sauce to a roiling boil. Add the pork. Stir. Cover the dutch oven and place it in the hot oven. Cook for 45 minutes until the pork is just tender. Skim off any fat that has risen to the surface. Add the chopped potatoes to the pot. Submerge the potatoes in the sauce. Return the whole thing to the oven and continue cooking for about 20 minutes until the potatoes are tender. Before serving, take the pork out of the stew. Remove any fatty bits and pull the meat apart into bite sized bits. Stick the meat back in the warm stew and serve. Garnish with cilantro and round slices of raw onion. We served our stew with corn tortillas, guacamole, slices radishes, beans, and rice. Serves 4-8. With just a simple side salad, the stew is a hearty meal for 4. If you serve this along with a bunch of nice side dishes, this can easily serve 8.
txurrostxocolate, you are so kind. Thank you! I camera I use is a Canon 5D Mark II. For lenses: I use a 100 macro, a 50 1.4. And I sometimes use my zoom - 24-70 2.8. In terms of tips... I say practice as much as possible. 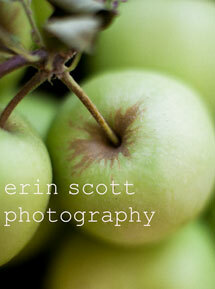 The beauty of digital photography is that we can take endless pictures and learn from the experience. Also good natural light is key. Play around with different spots in your house at different times of day to find what works. And get a "bounce" (just a simple piece of white foam board.) Use the bounce to reflect some natural light back into the shadowy parts of your set up. Finally - just have fun and don't be afraid to make mistakes. Oh, I'm so sad I had to give my Mark II back. Life isn't the same without it. Your 'sauce' picture looks a bit like it's winking at me. Suggesting to me how delicious this dish is. The first picture looks like a face too:) I've talked about your pulled pork recipe a lot, but haven't made it yet. Now that I'm cozy in my new home and cooking up a storm, it is going to happen. 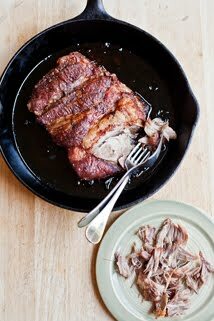 Or maybe this braised pork recipe.... or maybe both ! OMG. This is breathtaking. I was (briefly) dating a dude who made the momofuku pork because I sent him the post (as a hint!). It was killer. This looks divine. 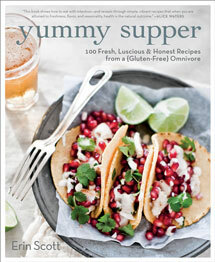 If you are game to try cooking Mexican food, try one of Bayless' books. We have made three things from the book our neighbor lent us and they were all awesome! Good Mexican food is sooooo good! Adrianna, now you need to find a new dude to make this braised pork; It is friggin' good and you have plenty of good tomatillos in So Cal. Those tomatillo's look absolutely gorgeous!!! I don't think I've ever seen tomatillo's at the grocer here. I will have to keep an eye out for them though! This pork dish has a real bite to it with the Tomatillos; an ingredient that I haven't been here in Karlsruhe. Lots of water in between bites I bet! Renee, I know. When don't we love pork belly? One of the great foods:) Growing tomatillos sounds so fun. I see many great salsas in your future! Jennifer, keep an eye out for tomatillos. I think you'd love the recipe. a Palate and a Passport, the pork does have a nice bite. The spice of the Serranos and the slight sweetness of the tomatillos makes you want to drink the sauce. The tomatillo picture at the top totally sold me on this dish. I can think of so many to enjoy the pork, tucked into a tortilla, or on top of polenta, or just like you have it. I LOVE mexican food and this recipe looks like a keeper. I like your blog by the way. just found it recently. Angela - The polenta idea is inspired! I'll definitely try that next time. leHeirloom Tomato, Thanks so much for stopping by. If you love Mexican food, I think you'll be super happy with this recipe. Ummmm yum! I love pork, and Rick Bayless, but have never ever tried a tomatillo! I am so trying this, thank you! yes! rick bayless is oh so lovely. and so are his recipes. gorgeous, as usual. braised and blistered. love those words together. beautiful. I love to make that salsa here in Mexico it is almost as popular as guacamole and I just love the way you used it, great idea! Beti, Mexico hits all the right flavor notes for me. I could eat guacamole and this salsa day in and day out. Thanks! a. kotrozo, thank you so much. Looks gorgeous. I haven't had tomatillos since I was in South America a few years ago, but would love to have a go at cooking with them again. Hi Erin! I love reading your blog. It always makes me smile. The blistered tomatillos are gorgeous! And the stew looks so mouthwatering. Thelittleloaf, Tomatillos are an easy ingredient to play with. Very rewarding. In fact I am off to the market right now to get some more tomatillos to cook up Pozole. Kyleen, Thanks so much. Your note made me smile back. Tomatillos are so intimidating to me for some reason, as is cooking any sort of meat (I just recently stopped being a vegetarian). But I definitely think I am going to give this recipe a go. It sounds absolutely delicious! 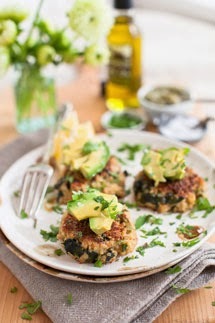 Tomatillos are not easy to get over here...the pork dish looks so very tempting, so are those photos. Strawberriesandpepper, Don't be intimidated here:) This recipe is so well laid out, thanks to Rick Bayless. The tomatillo sauce is drinkably good! Angie, sorry to hear that tomatillos are hard to find in Europe:( Thanks for the nice words. I never had tomatillos and wanted to try something out of it! Now I know from where to start . Sounds delicious. Kankana, tomatillos have a really nice flavor. We just made another tomatillo dish last night! All I can say is that I am super impressed. The pictures look DELICIOUS. I don't know if I've ever actually cooked my own tomatillo. Hm...interesting. Thanks for the idea! Rick Bayless is the best. I visited Frontera several years ago, and just last summer, I had the chance to have lunch at his new spot Xoco. It was fantastic. 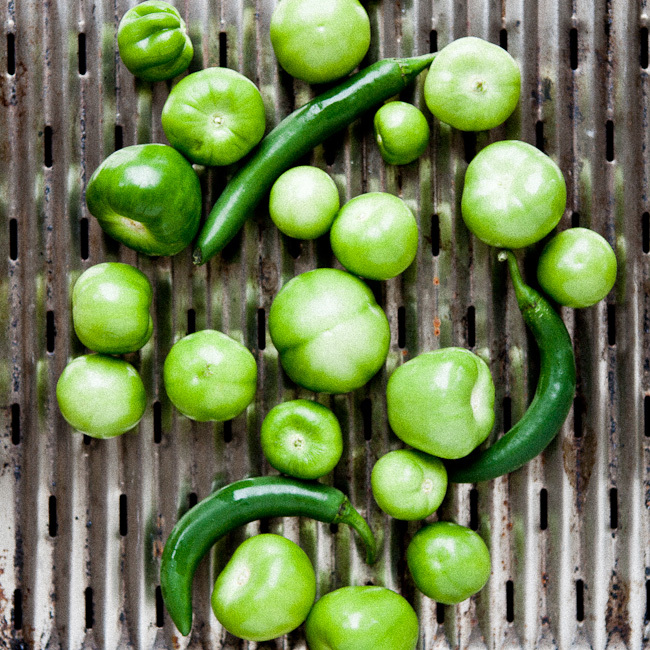 Your broiled tomatillos and chiles look delicious! I'm already craving a good verde sauce for lunch now. We must be on a similar wavelength. I just attempted chile verde (my favorite Mexican dish of all time). I have to say it is quite similar in terms of the ingredients to what you've posted here (minus the potatoes), but yours is way prettier than mine! I made it in a crock pot which was so convenient but produced somewhat unsightly results. I was inspired to make it when I found tomatillos grown in the US at a local grocery store, which was a nice surprise in the middle of winter. 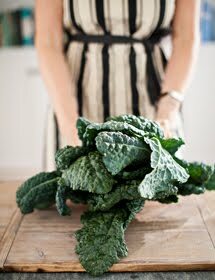 One again my friend, you've outdone yourself with the simple beauty of your kitchen and your eye! Lisa, I'm so jealous that you got to eat at both Frontera and Xoco;) I've heard the food is amazing! Lori, thanks for the compliments- much appreciated:)And that's so funny! Chile Verde is my favorite too and I cannot believe it took me this long to try making some at home. 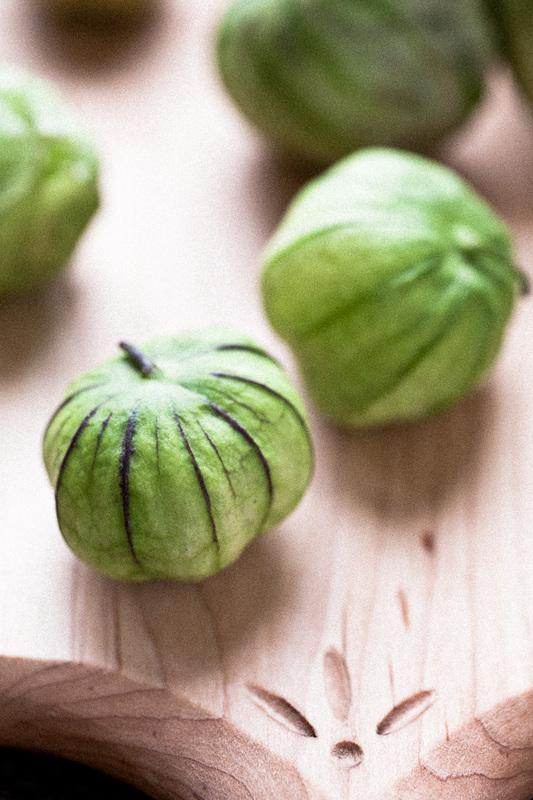 Now I want to buy more tomatillos every time I hit the market. I feel so lucky that we are Californians, don't you? 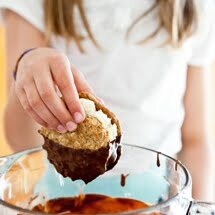 Ooh this looks so hearty and yum. Loving the shades of green in those tomatillos. I make this dish, and I've found that adding strips of fresh nopales (don't blend) pushes it over the top. One of the best burrito fillings there is. Mike, so cool. I need to look for fresh nopales at the market. I have never used them in my kitchen before. Sounds like a delicious addition to the stew! Thanks for the inspiration. This was yummy!! I blistered a poblano and some onions as well. Put chicken stock in the blender to make the sauce and used fingerling potatoes..
Hubby was in heaven!! Thanks so much!I am making it again tomorrow and am adding some Anaheim chilies too! If u cant find fresh tomatillo in supermarket, Ive tried tomatillo in a jar, just added chopped jalapenos, garlic, a dash of cumin and 2 chopped green onion, taste it, c if u need extra salt, i hope this helps out.